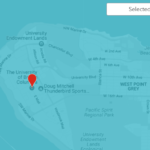 Amazon.ca has expanded its free one-day delivery Prime option to Calgary and Edmonton, after previously launching in Toronto, Vancouver and Montreal. Prime One-Day delivery allows customers who place orders of $25 or more by 4PM to receive it the following day by 9PM, even if it’s the weekend. Amazon says over half a million items qualify for One-Day Delivery, with eligible items showing a Prime FREE One-Day icon. 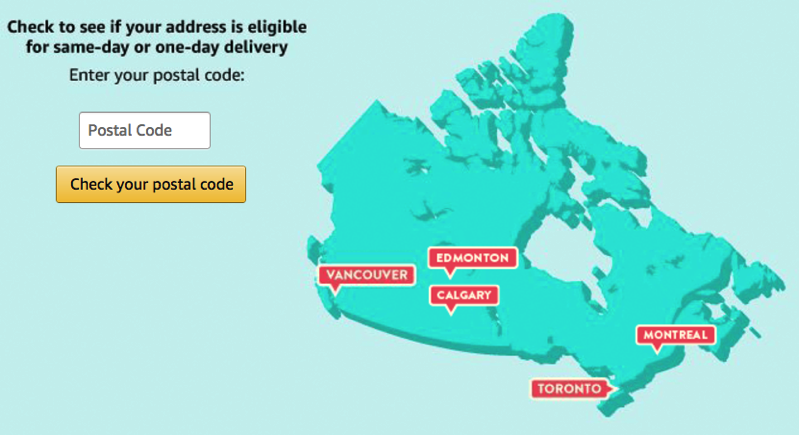 Bigger cities such as Toronto and Vancouver have free Same-Day Prime delivery for members. Amazon Prime subscriptions cost $79.99 CAD per year, or 50% off for students and come with included access to Twitch Prime, unlimited photo storage with Amazon Drive, early access to Lightning Deals and also Prime Video.